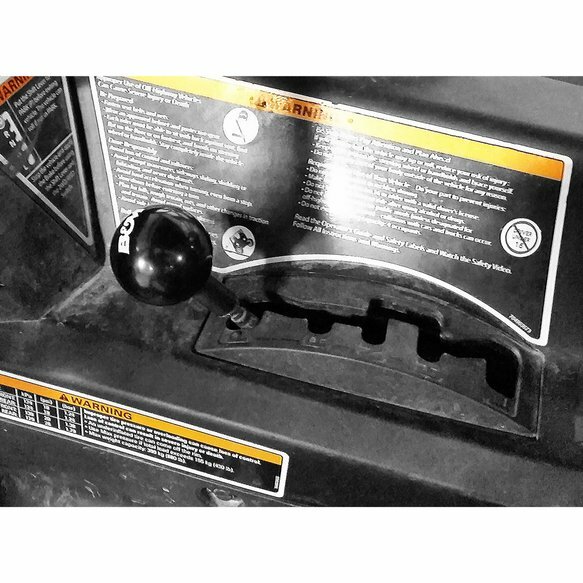 The new XDR replacement shift knob fits 2010 - 2018 Can-Am Maverick, Maverick Max, and Commanders. 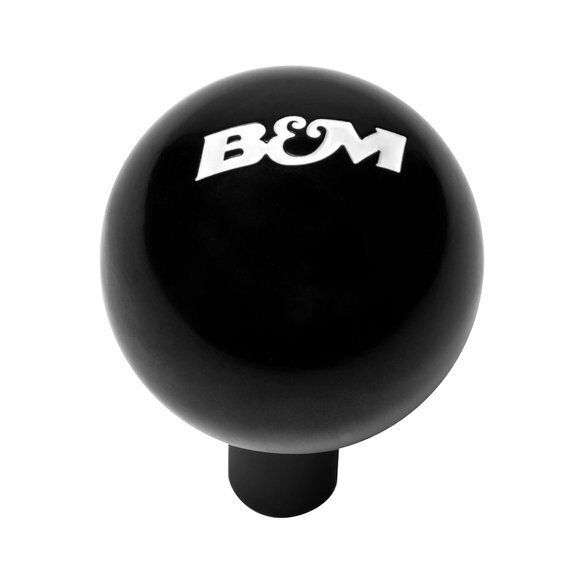 This knob is patterned after the classic B&M shift knob used in many race applications and has a black polished finish with the B&M logo on it. 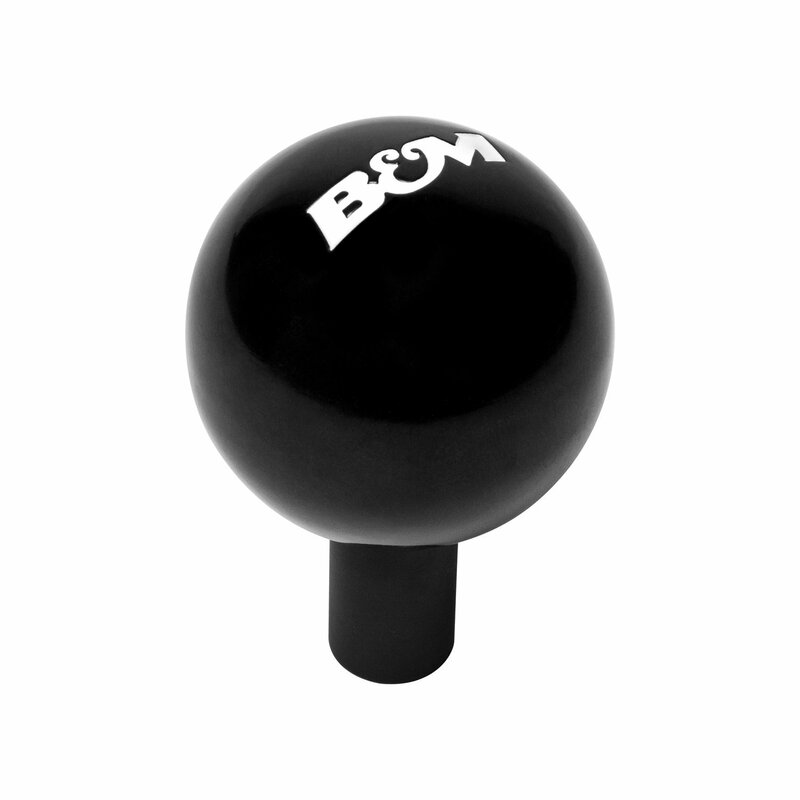 Easy to install, this knob fits an 8mm x 1.25 thread and attaches to the stock shifter stick. Includes hardware and instructions.